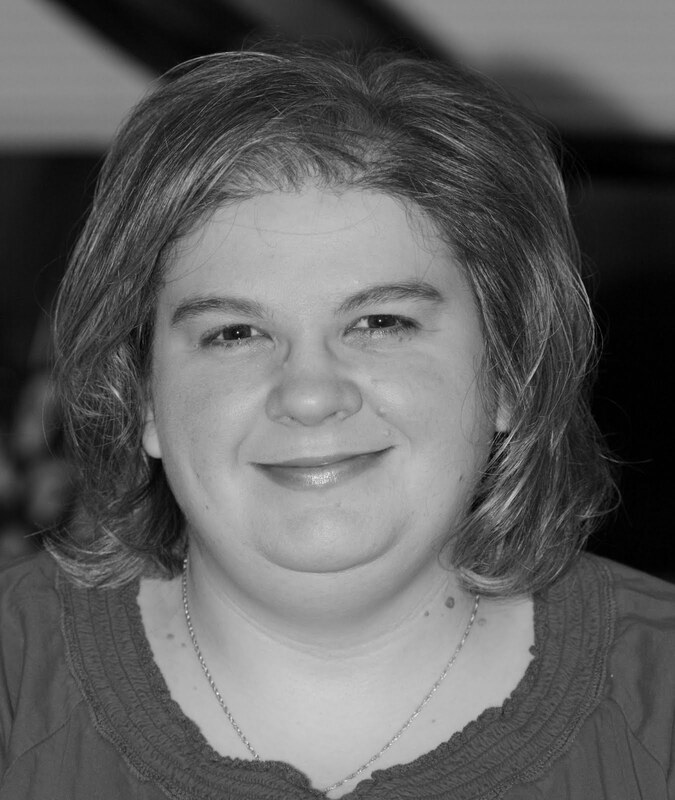 Cards by Rita: FM40: Happy Birthday! Or Make a project using "Pastels". 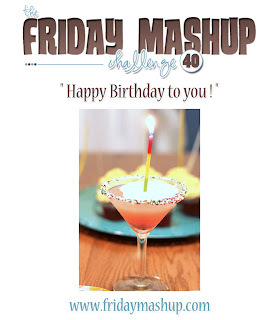 Time for a fresh opportunity to mash it up with The Friday Mashup! A great way to start off the new year is to get that supply of birthday cards restocked, so this one is a great one to play along with! We have two new guest designers and some great samples from all to get you inspired! I used the sketch from this week's Sweet Sunday Sketch for the layout of my card this week. I thought it worked well to showcase all those lovely designer papers that I just can't use enough! I can't wait for Sale-a-bration to begin so that you can get some of it as well! I hope you'll join us this week and create a birthday card! If you are more skilled than I am, perhaps you can even mash it up and use your pastels! I see you are not hoarding your paper as much as you had feared! It all works so beautiful together. Wow this came out great Rita.. I really like how you used all the different papers, it's really bold yet so soft and feminine.. That Pool Party looks great with Red. My order with a few new goodies will be here today.. I'm excited for that Gnome set. Oh so beautiful Rita! Love the new goodies!! I am off to work! have a great day! Lots of lovely papers here Rita, I really like the floral image, very soft and romantic. 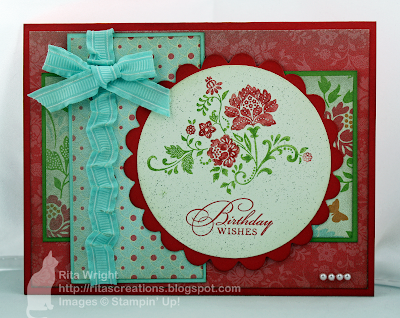 I love this card and will be showcasing it on My Crafty Picks #47 on 1-8-12 with a link back to your blog. Let me know if you wish to decline!! 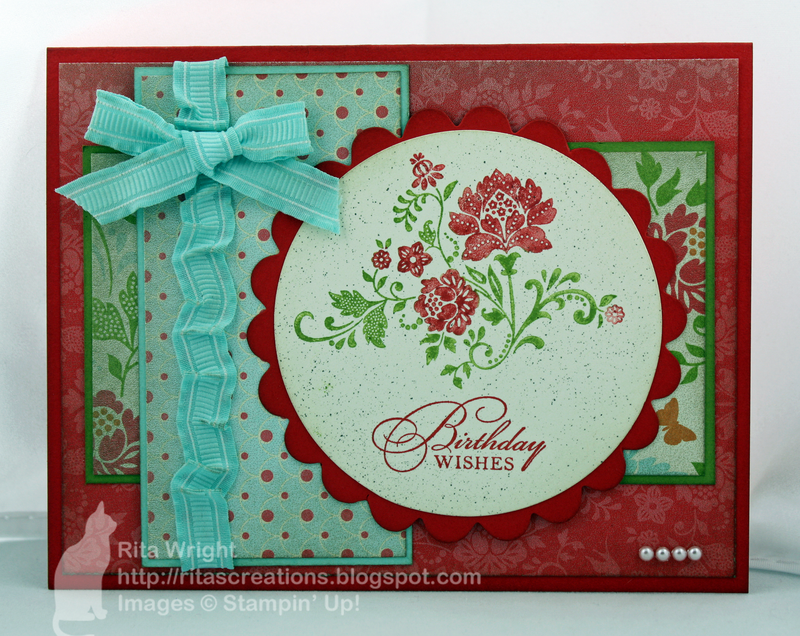 Your card is so pretty Rita. I love the DSP you used, it looks fantastic! Love those pretty flowers! Gorgeous card!! My dsp is ariving tomorrow! Can't wait! You integrated all of your elements so well...great job!! This is so pretty! I love your ribbon and the papers are perfection! Gorgeous, Rita! I love the layout!